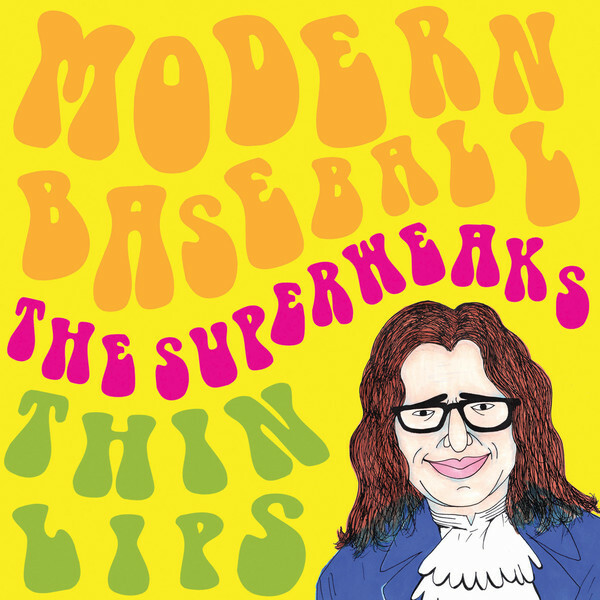 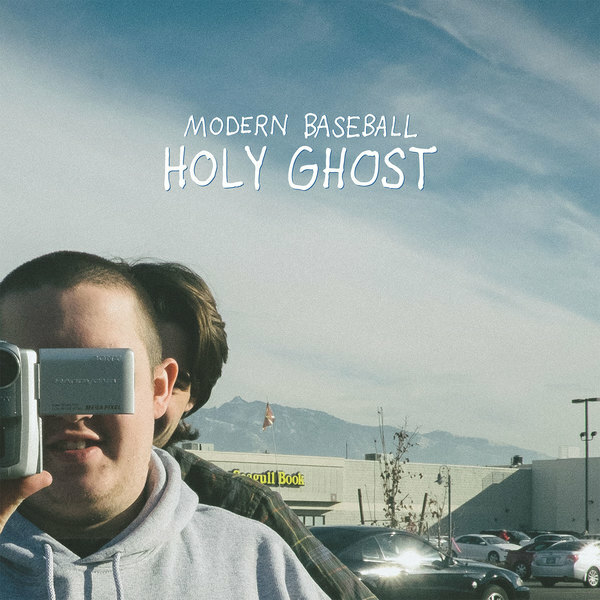 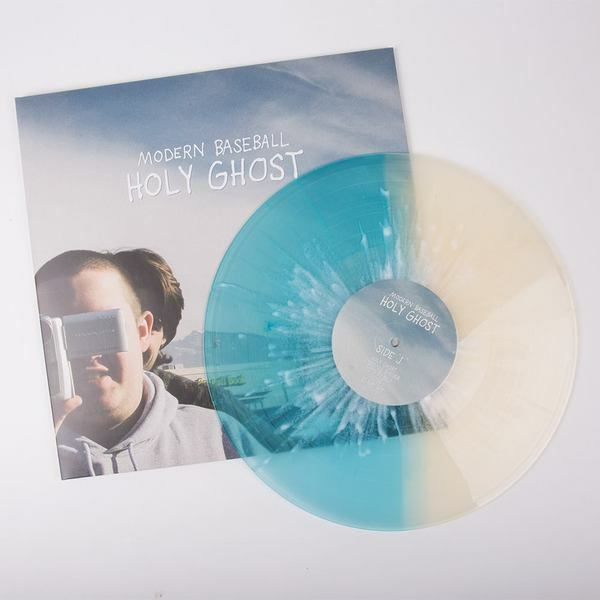 Holy Ghost is the third album from Philadelphia's incredible, unstoppable Modern Baseball. 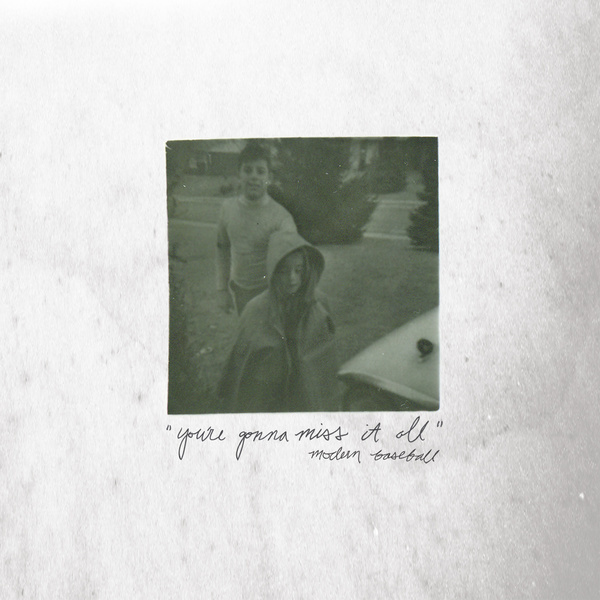 The record spans 28 minutes with writing handled equally between co-songwriters Jacob Ewald and Brendan Lukens, compiling the highs and lows of the past two years, tales from the road and glorious days at home alongside songs of heartbreak and personal struggle. Highly limited numbers of blue/clear vinyl and cassettes so we don't expect these to be around for long. 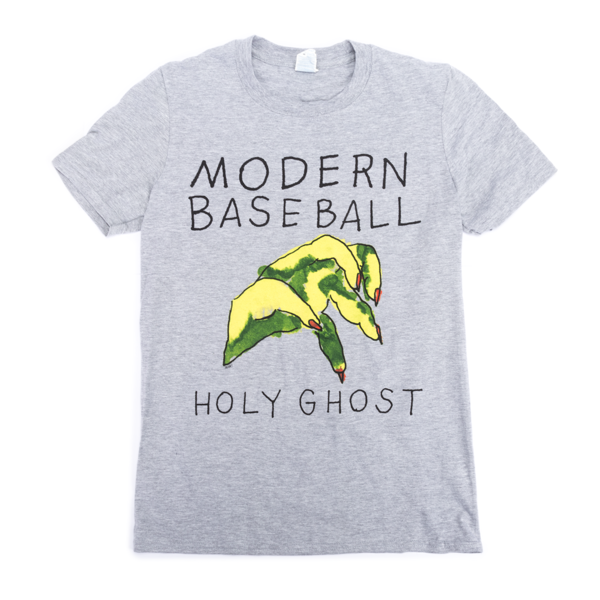 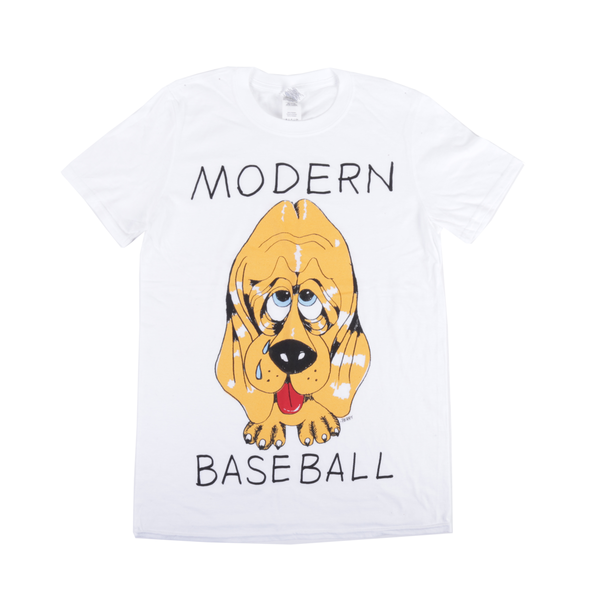 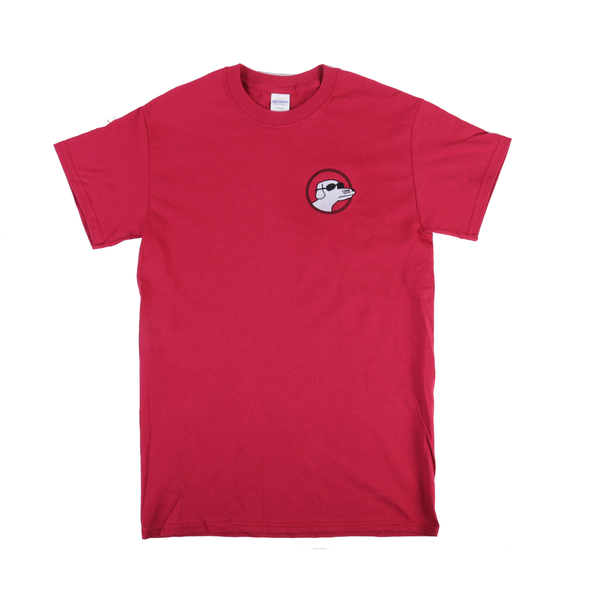 Also available with a new MoBo shirt design for a special, reduced price.